Guest Bio: Jay Deady is Recondo Technology’s Chief Executive Officer. Jay has been a leader, product visionary, and innovator in healthcare information technology for more than 25 years. He most recently served as CEO of Awarepoint, where he grew the company into the leading technology provider in the caregiver and patient asset-flow and capacity-management market. Previously, Jay was Executive Vice President of client solutions for Eclipsys (now Allscripts) where he drove the company’s global go-to-market and solution delivery strategies. He also served as Senior Vice President and General Manager of revenue cycle at McKesson Provider Technologies and held management positions with Cerner Corporation and ADAC Healthcare. Jay holds a BA from Tufts University and is a graduate of the Global Executive Management program of the Wharton School of Business at the University of Pennsylvania. 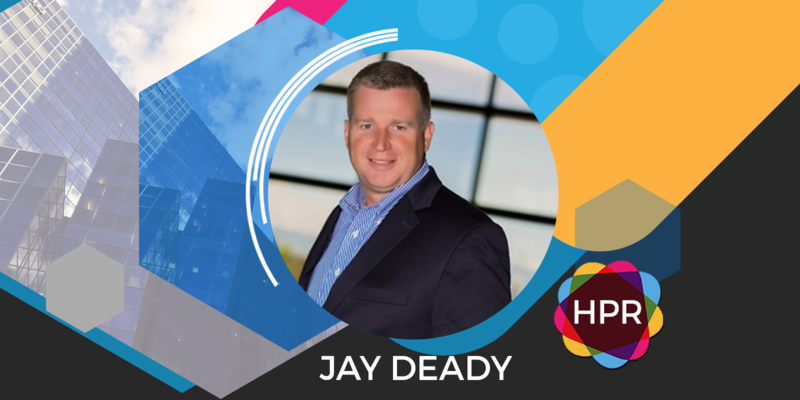 Segment overview: In this Health Supplier Segment, Jay Deady talks about automated revenue cycle solutions with the use of ‘web bots’ or ‘web crawlers, that his company, Recondo Technology offers as their patented ReconBot® technology.